Welcome to the website for Canyon Rim Elementary’s PTA (Parent Teacher Association)! This website serves as information and communication from the Canyon Rim PTA to the families and community. 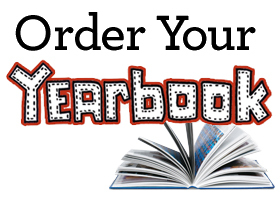 To visit the Canyon Rim Elementary school website through Orange Unified please click HERE. Our PTA is comprised of many hard-working, committed and generous parents, grandparents, guardians and teachers who volunteer to help make our school the best place of learning and growth for our children. Canyon Rim Elementary relies heavily on the fundraising and support provided by the PTA in order to maintain many of the technology, programs and activities our students benefit from. We are so lucky to live in beautiful Anaheim Hills and because of the demographics of our community our schools receive less state and federal funding and therefore parent and community support is what bridges the gap allowing us to provide so many amazing opportunities and experiences for our students! Thank you to all the families and corporations who have donated time and money to our school and students! 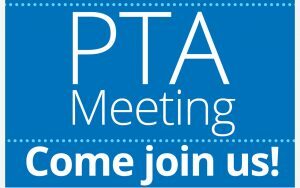 Any parent, grandparent or guardian can join PTA through our school. Joining doesn’t mean you are locked in to meetings and volunteering – although we are always grateful for those who can participate! Even just joining PTA and paying the membership fees provides funds towards school programs and more importantly shows support for our school and demonstrates to the children that their parents are invested in making Canyon Rim its best. The more memberships our school has the stronger our efforts become.